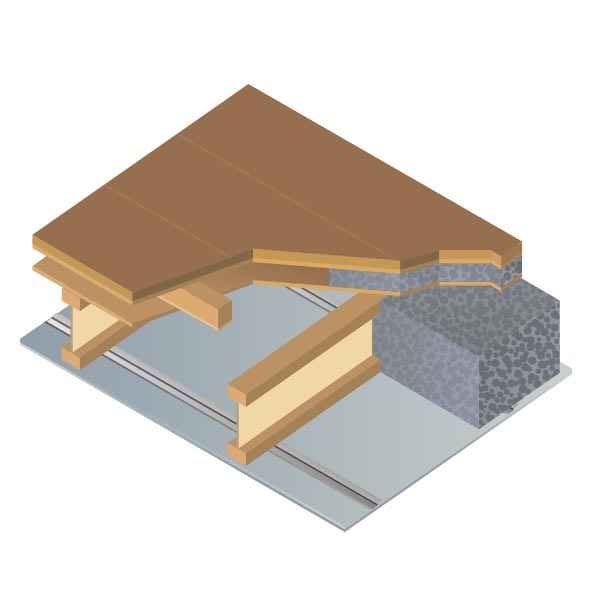 Modular building systems benefit from using Warmcel insulation due to the complete fill of panels.Warmcel is also ideal for insulating timber frame wall panels, floors, sloping ceilings in roof construction and lofts. Warmcel’s high density fill helps stabilise temperatures in your building preventing overheating and maintains level temperatures throughout the year. It also provides excellent sound insulation properties for use in partition walls and intermediate floors. Fitted in both onsite and offsite modular construction processes Warmcel insulation will give the exacting standards that modern buildings require. Offsite fill or prefabrication can take advantage of complete full-fill insulation and associated speed of build. 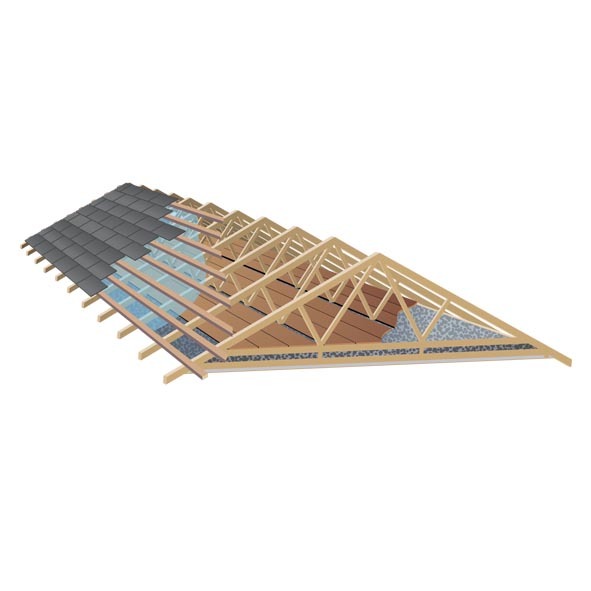 By installing Warmcel between rafters, roofs can be insulated directly, leading to a warm loft space that can be used as a room (e.g. loft conversion). 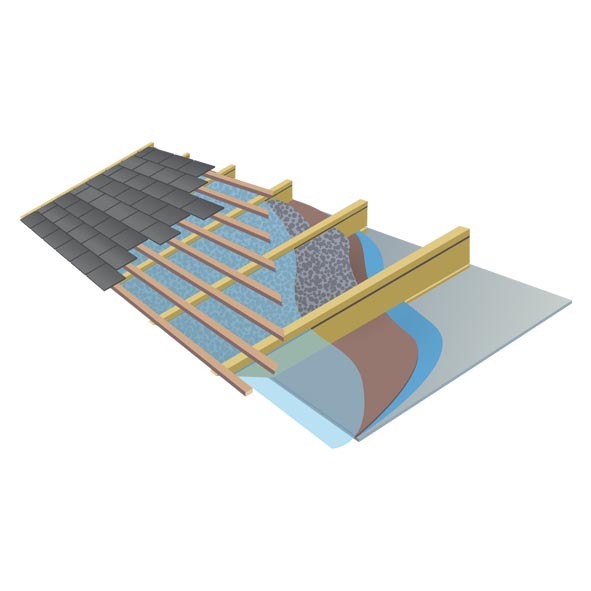 A cold loft insulated with Warmcel can dramatically improve a building’s energy efficiency. Timber joist floors, intermediate ceilings and party floor systems will benefit from Warmcel’s thermal and acoustic insulation properties. 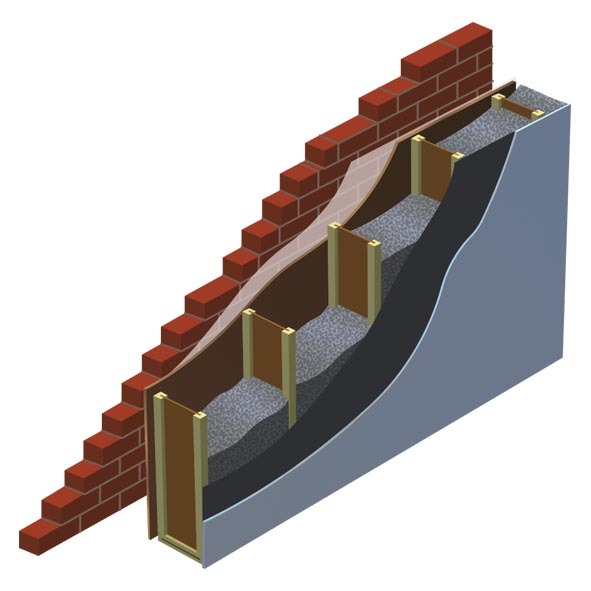 Warmcel installed into walls gives superior decrement delay, reducing solar overheating dramatically and helps keep very stable temperatures with reduced fluctuations between days and nights.